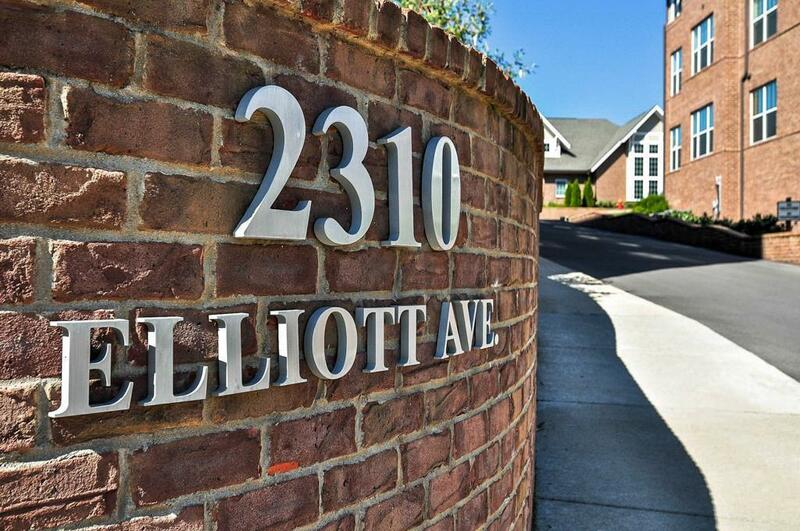 Sought-after Park At Melrose condo. 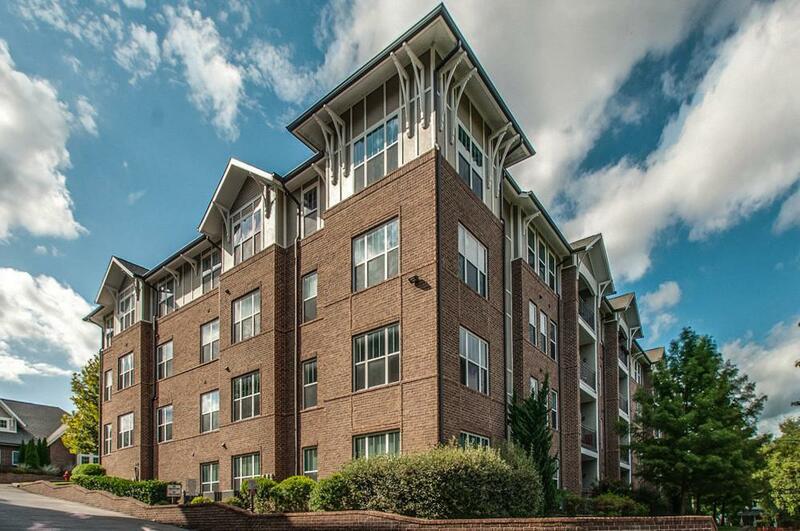 Meticulously maintained corner unit w/ extra windows.... NO stairs! 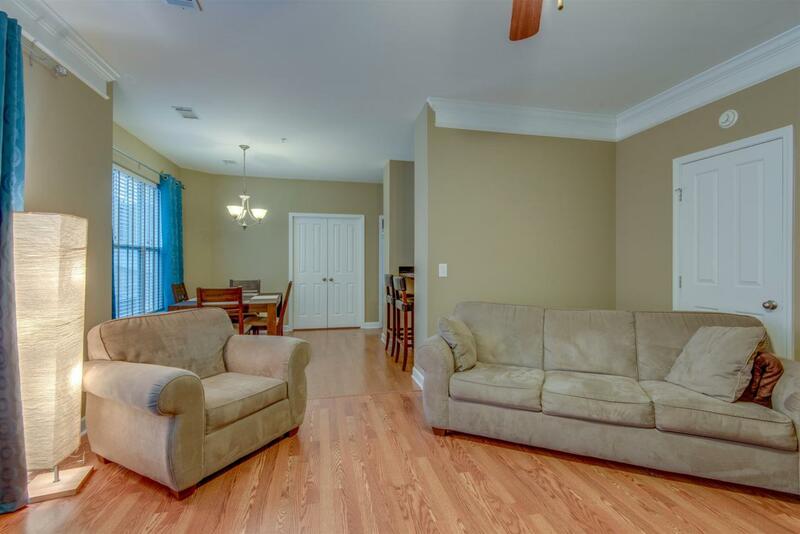 Open floor plan w/ upgraded hardwoods throughout (no carpet). 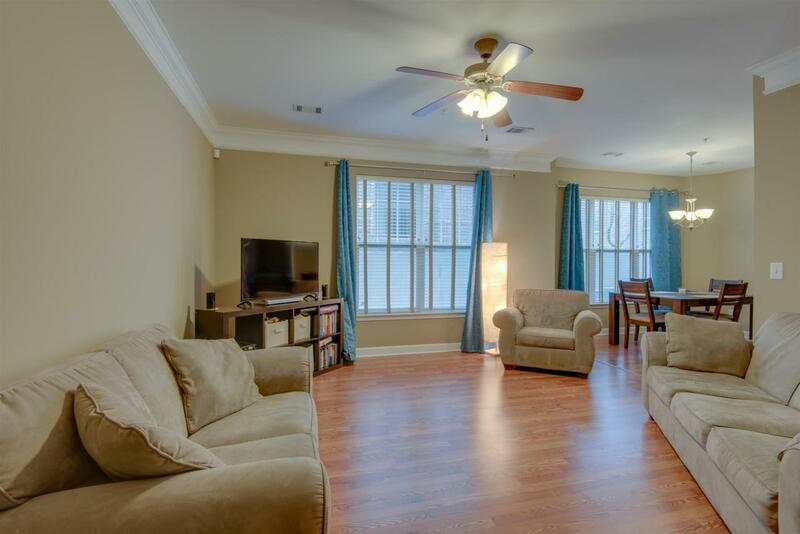 Stainless fridge, 9 ft ceilings, granite counters in kitchen & master BA. Separate office could easily be 2nd bedroom. Washer/dryer to remain. Offered by Post And Company Real Estate. Copyright 2019 RealTracs, Inc. Information Is Believed To Be Accurate But Not Guaranteed.